In the course of the sustainable development of its business activities, Transitgas AG has always been committed to organizing its activities transparently and beneficially. Construction and operation of the Transitgas transport system are based on compliance with statutory regulations with respect to safety and the environment, as well as on constructive working relationships with the appropriate authorities at federal, canton and community levels. With this natural gas pipeline significant volumes of energy are being transported across Switzerland. It is not visible because it runs underground. Thus it preserves the appearance of the landscape and does not pollute the environment. Transitgas AG recognizes the importance of soil conservation. The soil is in itself a habitat, a filter and a foundation and must therefore be protected. 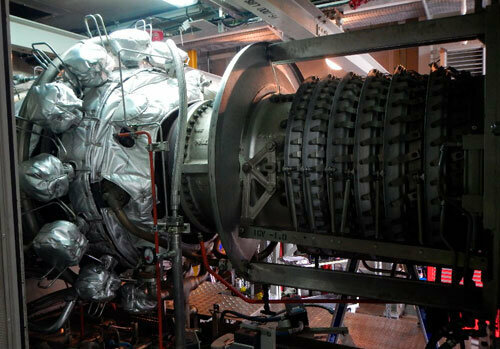 The gas turbines used in the Ruswil compressor station are cutting-edge design with optimal emission and consumption figures, in order to protect the environment. In addition to compliance with the provisions of the Clean Air Act, Transitgas AG endeavored to keep all other emissions as low as possible. 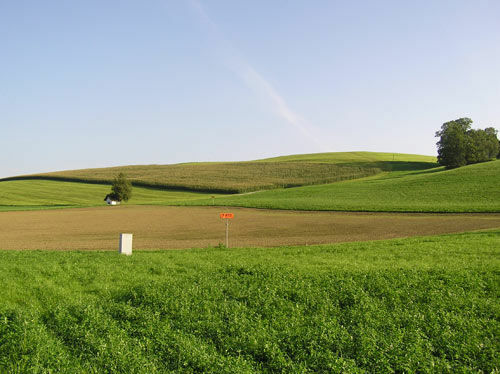 Therefore, in the event of decompression in the Ruswil compressor station, quantities of natural gas released are not blown into the atmosphere, but automatically diverted into an intermediate storage facility, subsequently returned into the pipeline and thus recovered. 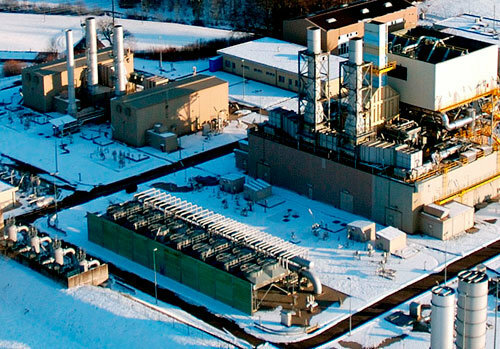 By operating waste heat recovery plants in the Ruswil compressor station, Transitgas AG makes also an important contribution to energy efficiency. 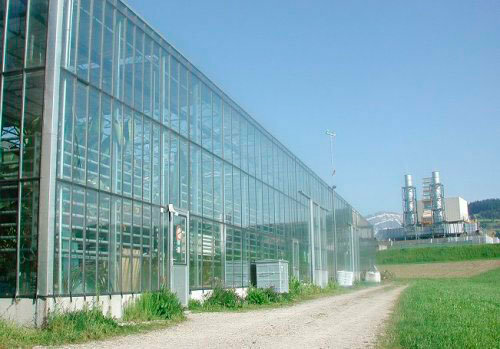 The plants, which are unique in Switzerland, produce electrical energy from the waste heat of the gas turbines and feed it into the grid of the local electricity supplier. In addition to producing electricity, the waste heat recovery plants also produce hot water for the station’s own use. 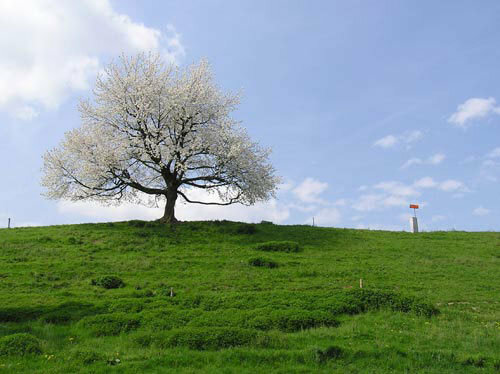 Since the construction of the first gas pipeline through Switzerland, knowledge of ecological construction has increased enormously. 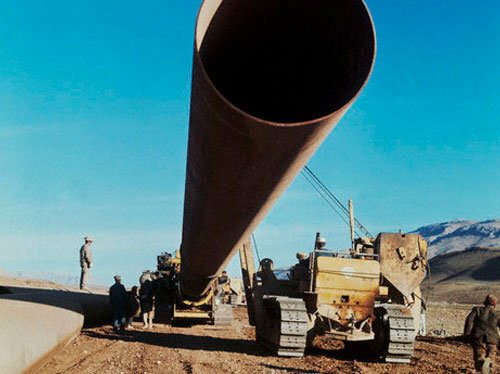 When constructing the new pipeline, environmentally compatible technologies were utilized, as it was necessary to protect waters in general as well as plants and animals. The carefully initiated re-cultivation measures carried out following laying of the pipeline, have restored the land to its original state. The pipeline route was selected from various alternatives taking into account the aspects of environmental compatibility, transport safety and technical-economic feasibility. During the course of the expansion of the transport system Transitgas AG encouraged the use of micro-tunneling technology (trenchless pipelay) which was instrumental in the crossing of numerous ecologically sensitive areas.